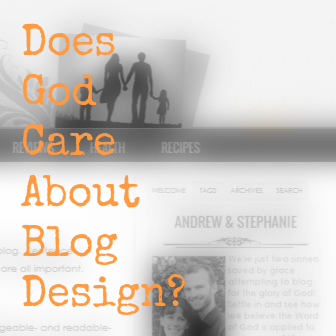 WHO CAN STAND: Does God Care About Blog Design? I've never thought about beauty that way. It's a wonderful picture of how we should live our lives. Looks fantastic! And I wholeheartedly agree about the priest's clothing . Congratulations on a new site design! I also just moved my blog to a newly designed site, and it was so exciting. I'm new to yours, so I can't make a comparison, but this has a wonderfully clean and organized feel to it. I'm joining you from the Raising Homemakers link up. Wishing you the best! Hi Kristen! 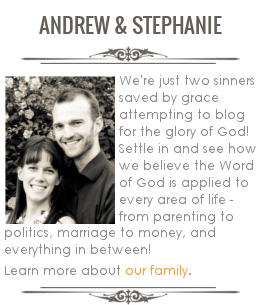 I had been to your blog before a few times - I love the new look! So glad to be in this blogging adventure with you - it is all very exciting, isn't it!? Stephanie...thought provoking post. Love the organization and beauty of your blog. Thank you for sharing at WJIM. Blessings.